Want to learn more about audio editing or watch a short introduction video? 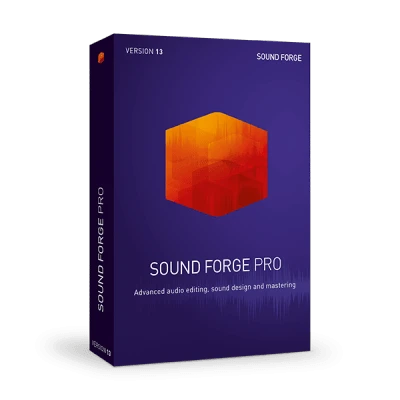 Learn everything you need to know about SOUND FORGE Pro 13. 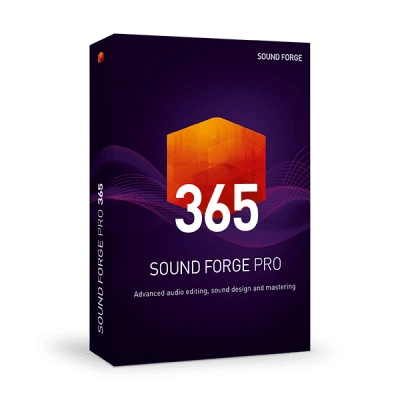 This introductory video will show you the basic functions in SOUND FORGE. We'll load and play some audio files and also optimize their sound. We will set CD track markers and export the material as an MP3 song list and as an audio CD. Record new material using SOUND FORGE and a microphone. We'll show you you how you can set levels, conduct a recording and check the audio file afterwards. Learn all the editing basics in SOUND FORGE - how to delete, cut and copy audio files and move them to a different location. Event editing mode lets you move and crossfade individual ranges or entire songs non-destructively. This video will show you how. Audio effects like reverb or echo can be applied to an entire file or to a specific range. This video clip also shows you how to modify an effects sequence and integrate VST plug-ins. How can you you safeguard your record collection against the ravages of time? We'll show you how to record vinyl and restore its sound. This video shows you how to convert audio files to different formats using the Batch Converter. Markers and regions are for marking certain locations in the material so for later access. This video show you how to use markers and regions. Special offer available now: Get the 1st year for only £95.88 instead of £143.88. Starting the 13th month - £143.88/year.